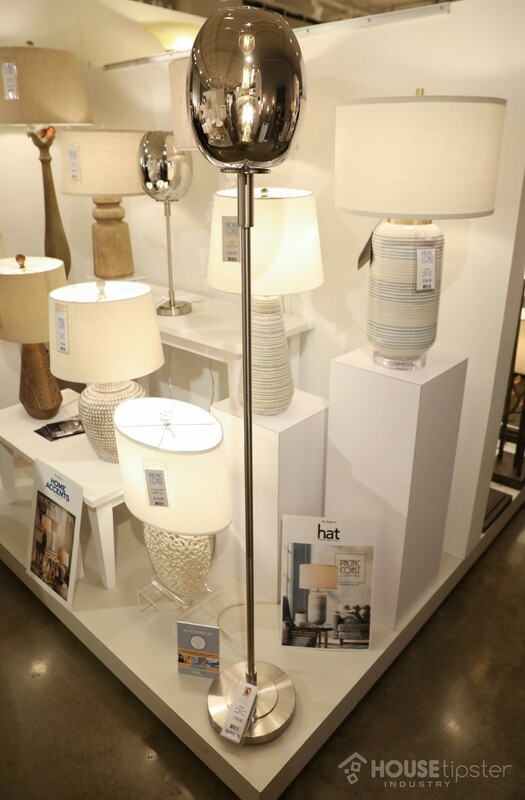 Kathy Ireland’s newest products with Pacific Coast Lighting are coastal, cool, and undeniably beautiful. “It’s all about great people who bring your dreams to life,” international supermodel and entrepreneur Kathy Ireland told House Tipster host, Christopher Grubb at the fall High Point Market. Kathy, a mainstay at design expos, is known for her lifestyle brands through Kathy Ireland Worldwide, and collaborations with manufacturers like Nourison, Blue Ridge Home Fashions, and Michael Amini. 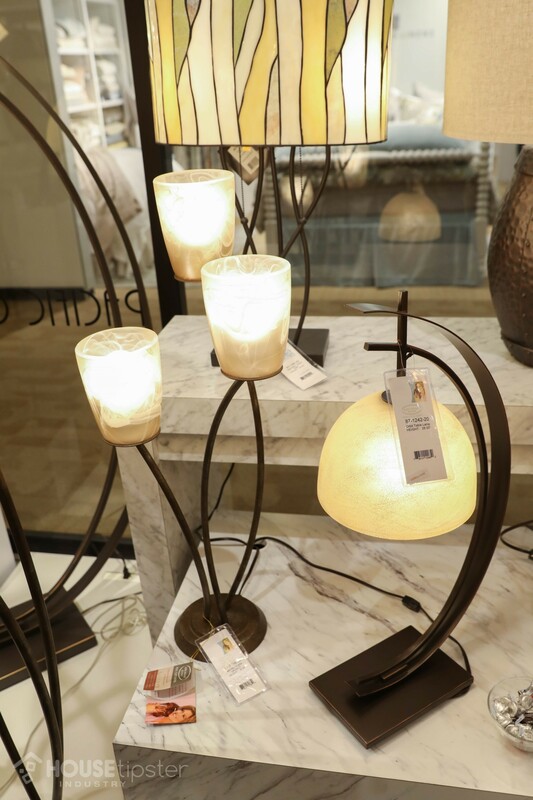 And although she’s worked with Pacific Coast Lighting to bring affordable yet elegant lighting options to consumers for over 20 years, her latest lineup, led by Clark Linstone, is arguably her best yet. 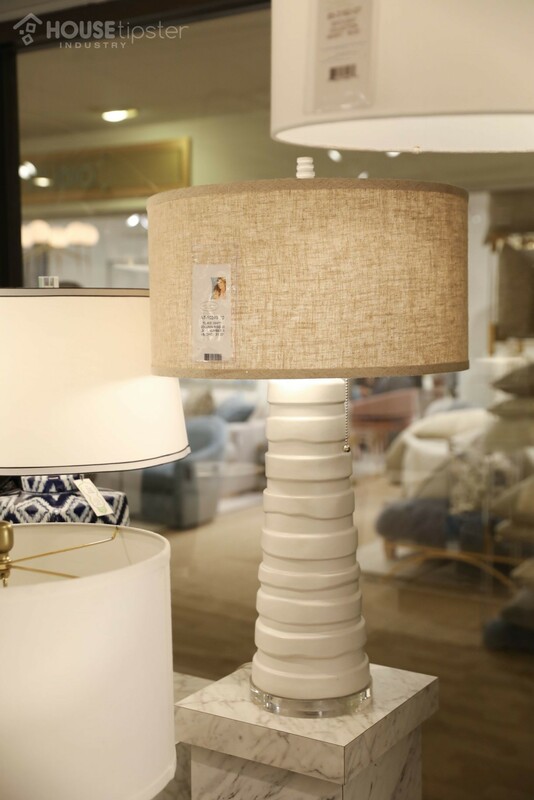 Across the board, Kathy Ireland’s furniture and home accessory style is trendy yet subtle--and her newest products through Kathy Ireland Home by Pacific Coast Lighting add a refreshing flair to the mix. “I love how it’s all on-trend: mixed metals, brushed chromes, and iron. There’s a lot of compliment” Christopher told Kathy at High Point Market. 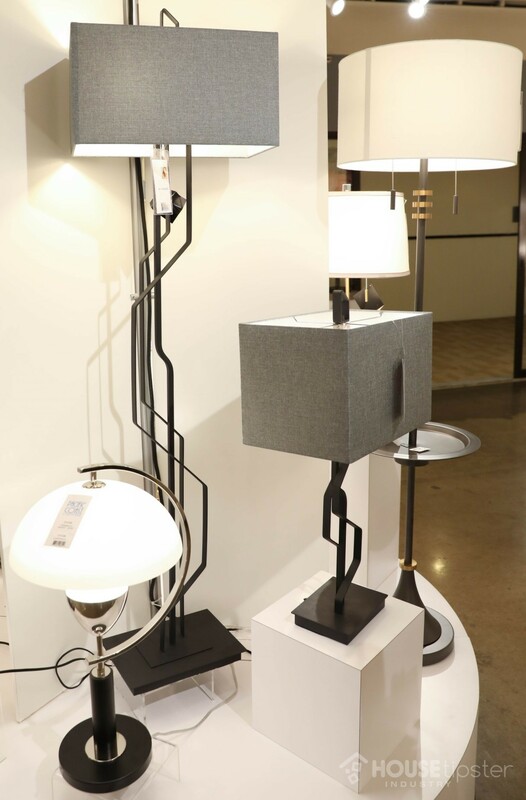 At the Pacific Coast Lighting showroom, and across High Point Market, textures were everywhere. Christopher couldn’t help but notice the richness and depth in Kathy’s collection, created by the layering of blue hues, seashells, and embellishments such as mother-of-pearl. Places like Santa Barbara and Hawaii influenced these ocean-esque looks, which Kathy says are meant to bring a sense of peace and tranquility into any home. 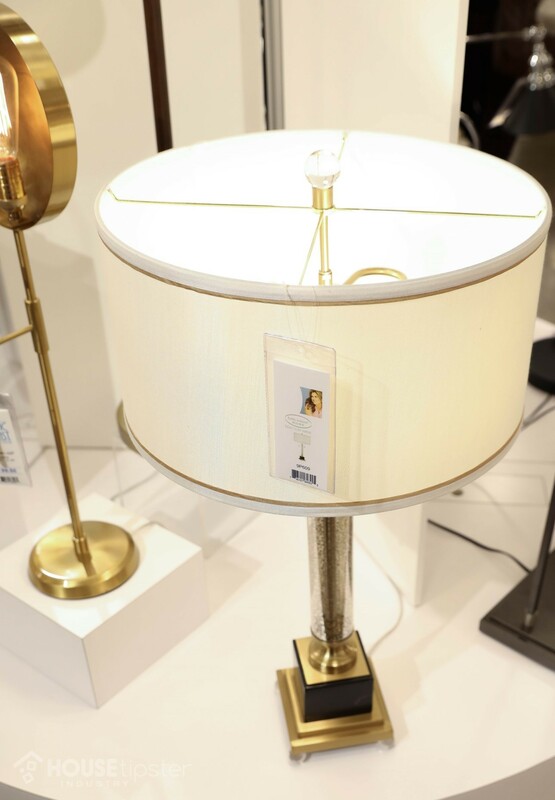 And, like so many of Kathy Ireland’s products, Kathy Ireland Home by Pacific Coast Lighting is pricepoint-friendly, yet highly coveted by all types of consumer segments. What draws us to Kathy’s designs is the creativity behind each piece. When a design works, it really works, and Kathy Ireland Home is proof of that.